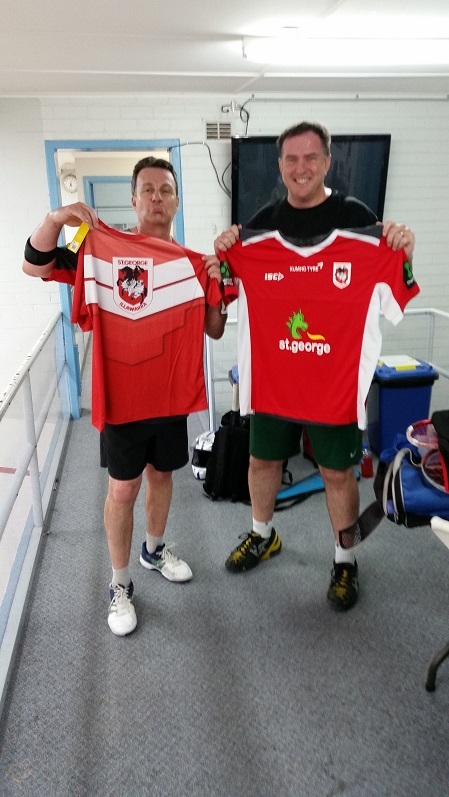 Congrats to Brian for taking out the St George Leagues Squash 2015 Club Championship. There was no upset in the final with Brian beating Rod 3-0. Below are the winning pics and GoPro clip of the first set. The 2015 St Georges leagues squash club championship has now started. Below is the draw and is based on club rankings. You’ll need to contact your opponent to to organise a match. For the club championship all games start off scratch and are the same rules as pennants. I could only cater for 32 players and based it on ranking. So sorry if anyone was left out. Try and have you matches completed before the following dates. After that date the round will be closed. We’ll look into getting a perpetual shield or something similar to hang up at the courts to give the 2015 winner bragging rights. 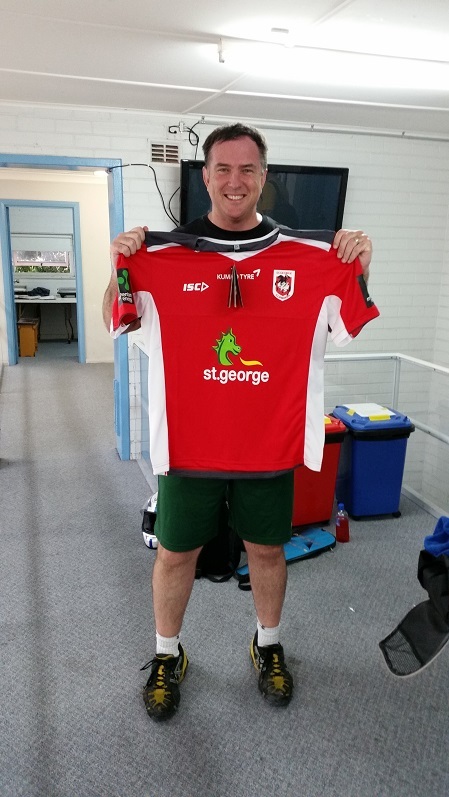 Prizes such as St George merchandise will also be awarded to the player finishing first and second. In 2016 we’ll look into setting up 2 comps, one for Div1 and the for Div2 with 16 players in each group. This may create more interest next year.